The Institute for Social Internet Public Policy provides its customers with a mechanism to self-certify that they are compliant with GDPR (the EU’s General Data Protection Regulation). We are able to provide this GDPR certification of compliance to our customers because we are familiar with their practices, and we have an ongoing relationship and communications with our customers, so we are among the first to be notified if something is amiss with their practices. If you have found this GDPR certification emblem on the website or other material of a business or organization that you believe to not be GDPR compliant, please contact us here. The Institute for Social Internet Public Policy provides its customers with a mechanism to self-certify that they are compliant with GDPR (the EU's General Data Protection Regulation). 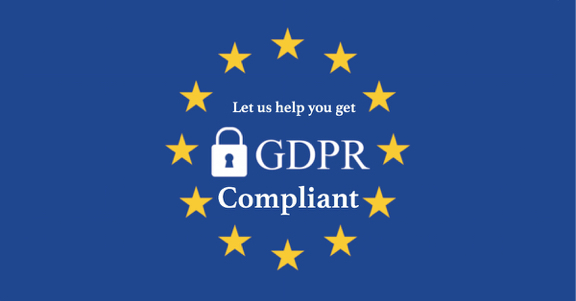 We are able to provide this GDPR certification of compliance to our customers because we are familiar with their practices, and we have an ongoing relationship and communications with our customers, so we are among the first to be notified if something is amiss with their practices.